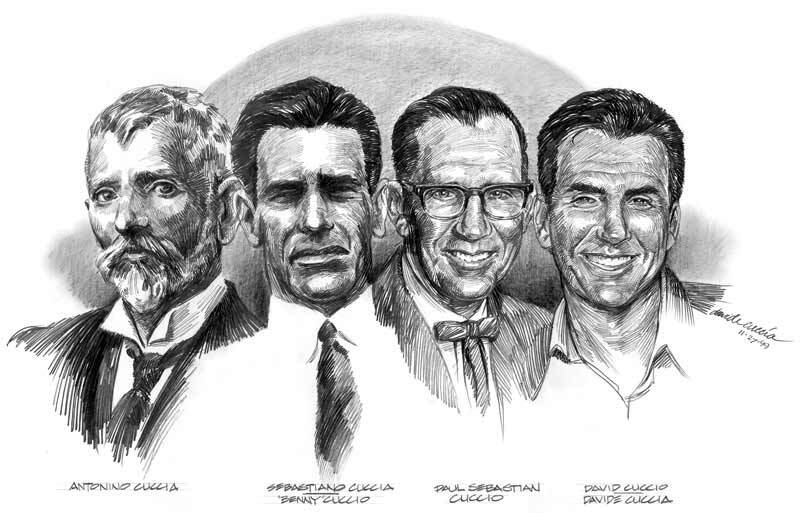 Pencil Drawing Generational – Your family genealogy can be so much more than boxed names on a white chart … pencil drawings of loved ones can bring the generations to Life! 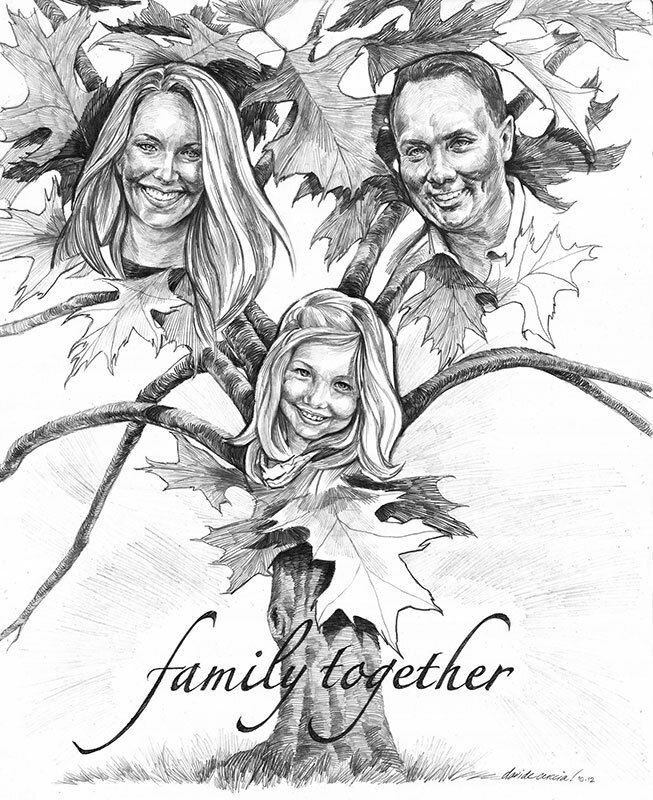 Pencil Drawing Genealogy – Custom pencil portraiture can bring a unique look to your growing family tree. 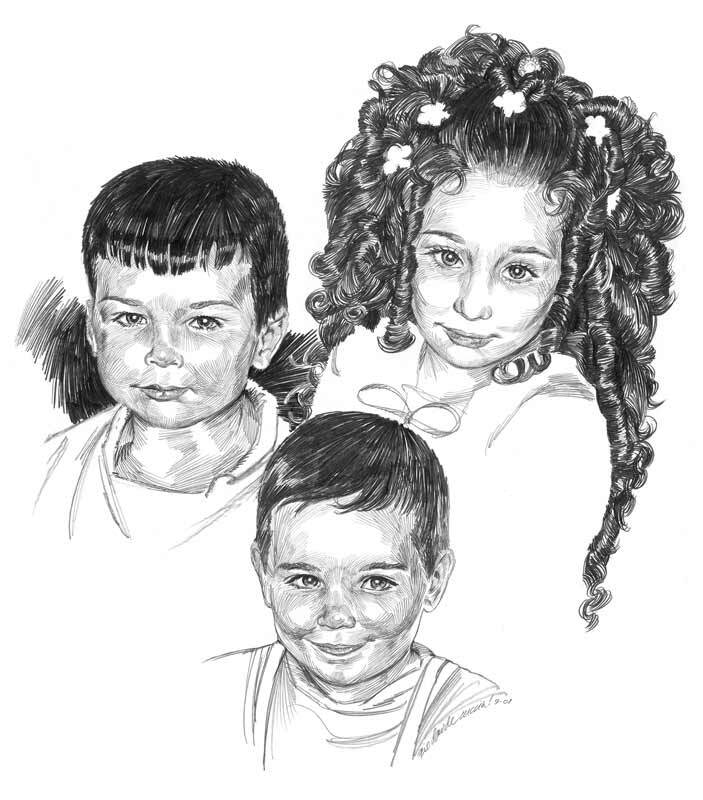 Pencil Portraits Children – As precious as they are precocious, capturing the innocence of children is always my goal! 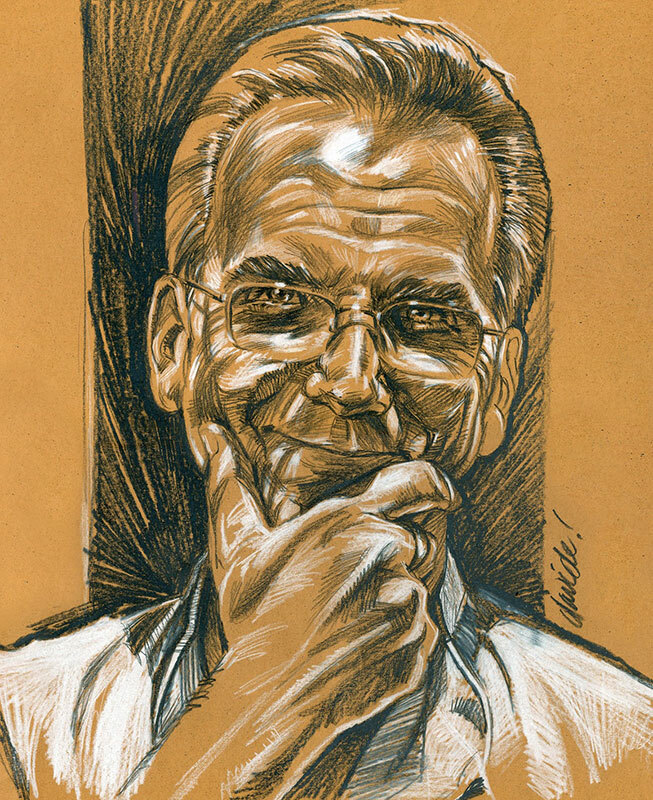 Colored Pencil Drawings – What better way for an artist to show how much fun he can have with colored pencil drawings on charcoal paper, than in a self portrait? Columbus Portraits – Little Clarissa is a charmer … and she knows it! With the tilt of the head or a wink of an eye she can get her way! 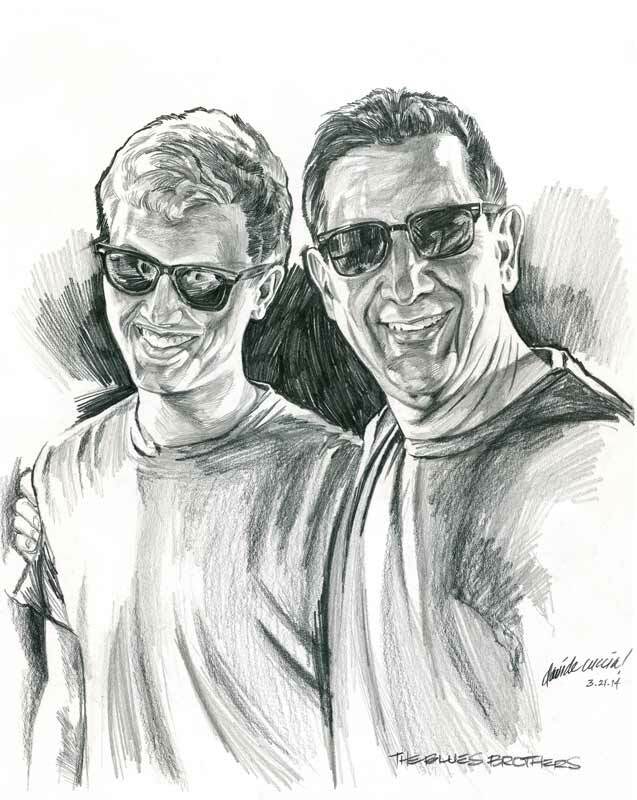 Celebrity Portraits – This father and son duo love the Blues Brothers … and it shows! Pencil Drawing Family Portraits – No matter the country of origin, each and every family is unique! Pencil Portrait Memories – Relive those precious and special moments in your Life through pencil drawings and portraiture!